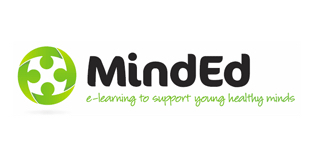 MindEd is suitable for all adults working with, or caring for, infants, children or teenagers; all the information provided is quality assured by experts, useful, and easy to understand. 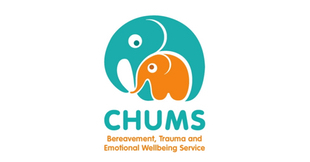 CHUMS Mental Health and Emotional Wellbeing Service for Children and Young People is based in Silsoe, Bedfordshire. 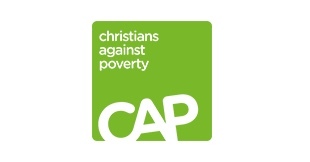 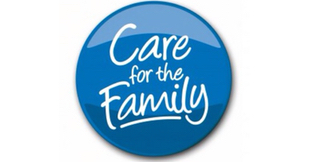 They offer support in a variety of different ways and work with children and their families from 0-19.